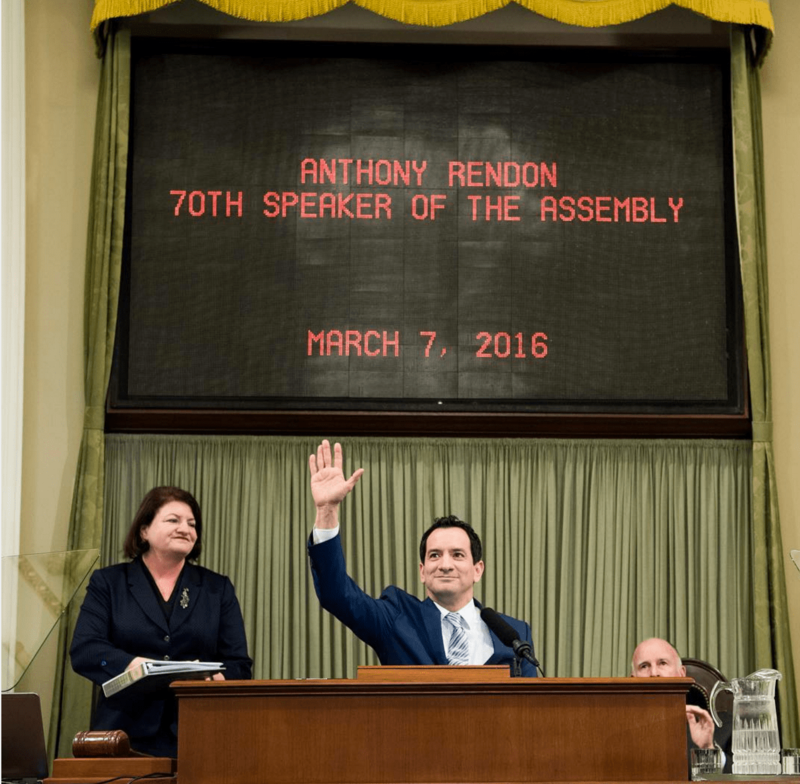 Assemblymember Anthony Rendon was sworn in on Wednesday, March 7, 2016, as the 70th Speaker of the California State Assembly. During his speech, he outlined three of his legislative priorities — poverty, legislative oversight and voter engagement. We look forward to continuing to work with Speaker Rendon on progressive legislation that helps lift working families. Speaker Rendon represents the 63rd Assembly District in Southeast Los Angeles County.